Toyota is recalling nearly half a million cars, most of them large sedans sold in the U.S., for problems that can cause the steering wheel to lock up. It's the latest indication that the automaker is still struggling with vehicle problems even as it works to overhaul quality control. 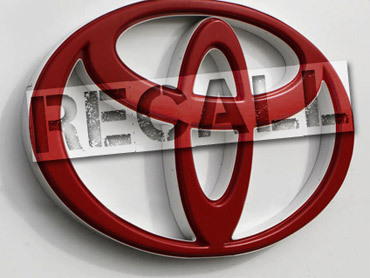 Thursday's announcement brings the size of Toyota's recalls to about 9.5 million cars and trucks since October.